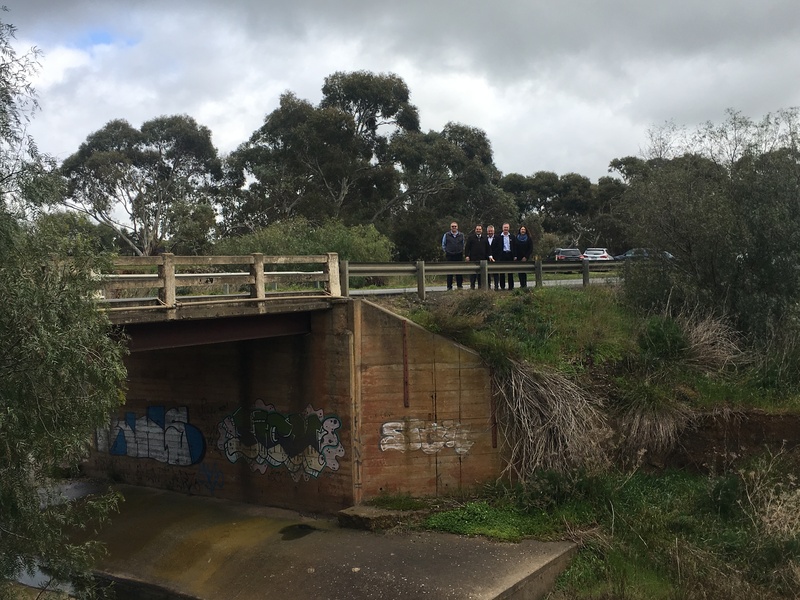 Four new bridge projects will be delivered in the Barker electorate following the announcement of successful projects under round three of the Federal Government’s Bridges Renewal Program. 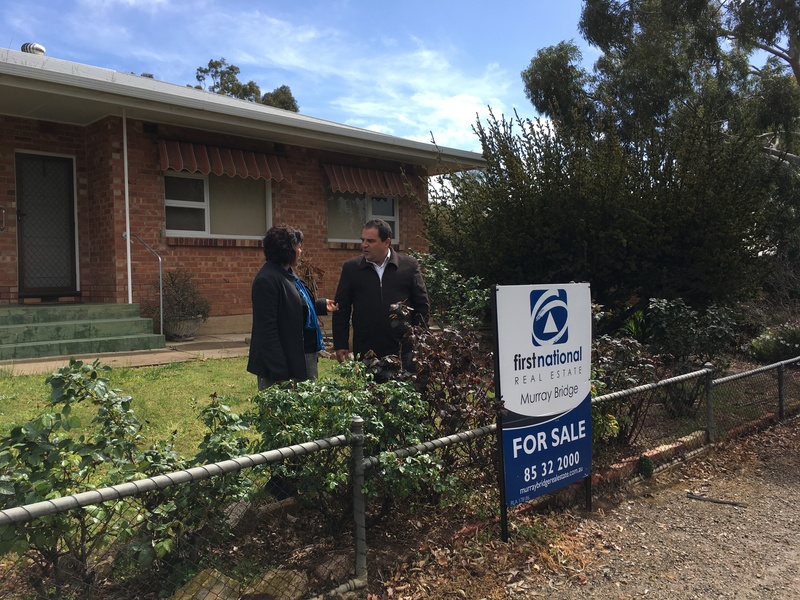 Member for Barker Tony Pasin has welcomed the introduction of legislation into Parliament to reduce pressure on housing affordability for first home buyers and downsizers. 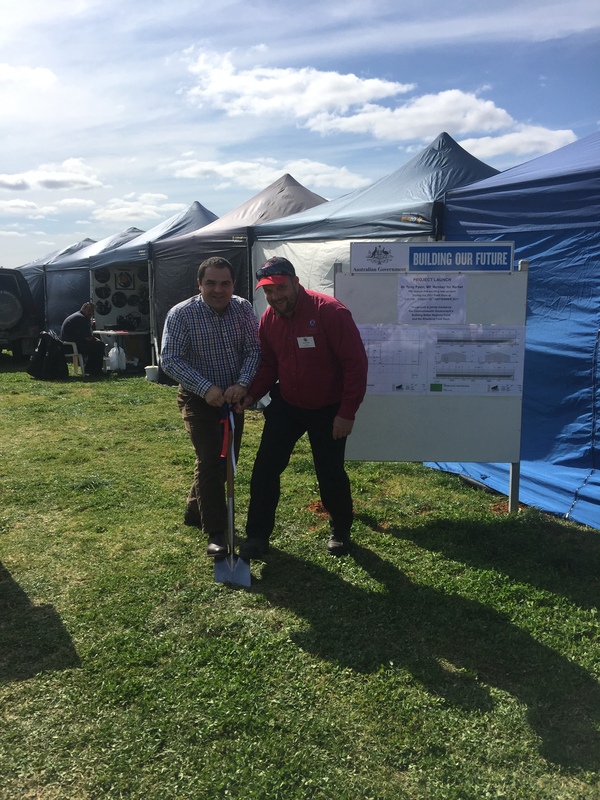 The first sod was turned today on construction of the Riverland Exhibition Centre Presentation Pavilion in Barmera, South Australia. 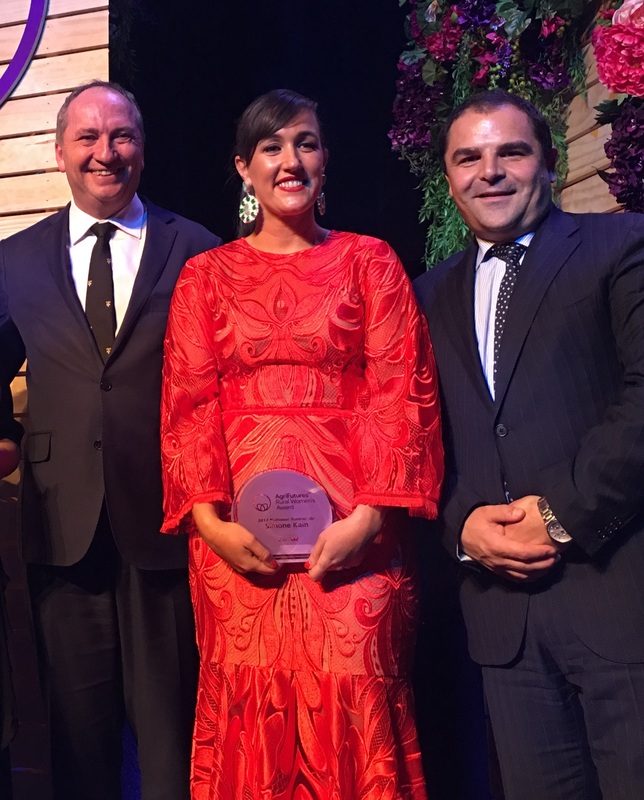 Local Penola woman, Simone Kain has been recognised at the prestigious AgriFutures Rural Women’s Award at a ceremony in Canberra this week for her work in inspiring the minds of country kids. 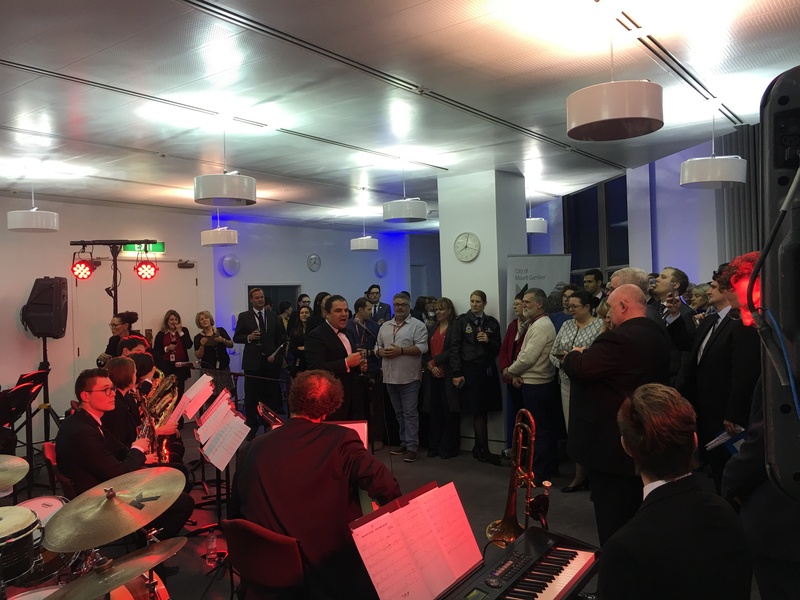 Member for Barker Tony Pasin MP officially welcomed James Morrison and the James Morrison Academy Jazz Orchestra to Parliament House in Canberra this week putting Mount Gambier in the national spotlight to an audience of our Nations leaders. 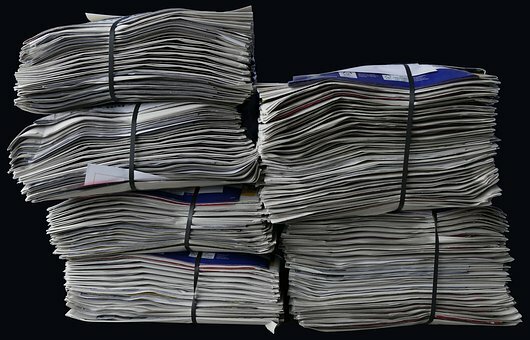 The Coalition Government today has announced a number of new measures to support regional and small publishers and create local jobs. 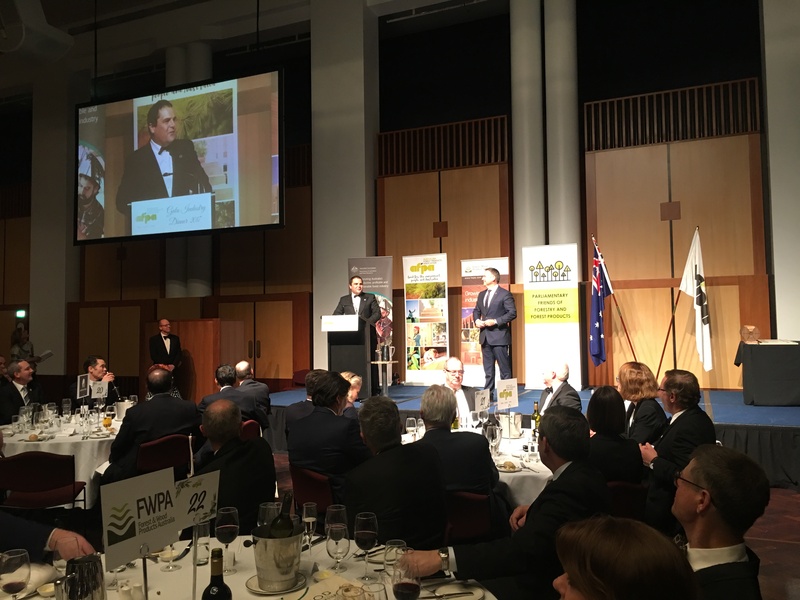 Member for Barker Tony Pasin MP joined over 500 forestry industry leaders in Canberra last night for the biggest event on the industry calendar – the Australian Forest Product Association’s Industry Gala Dinner and Awards night. 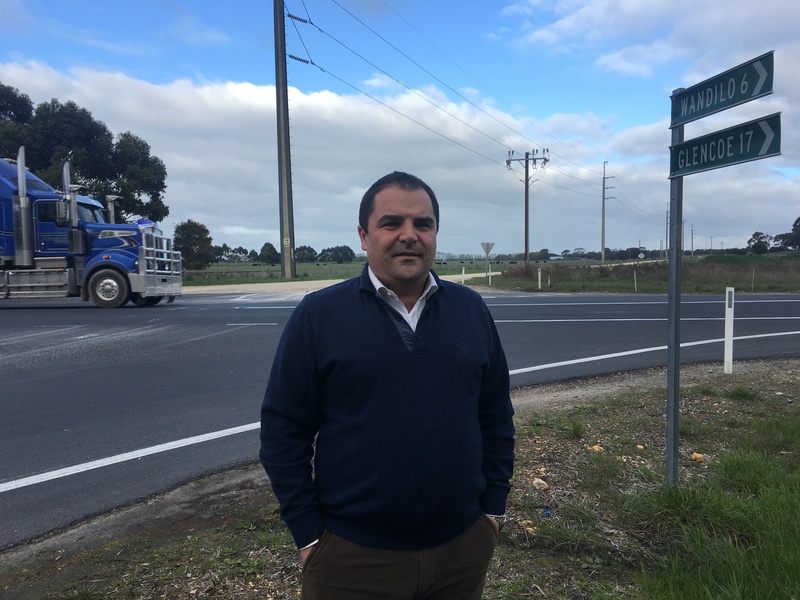 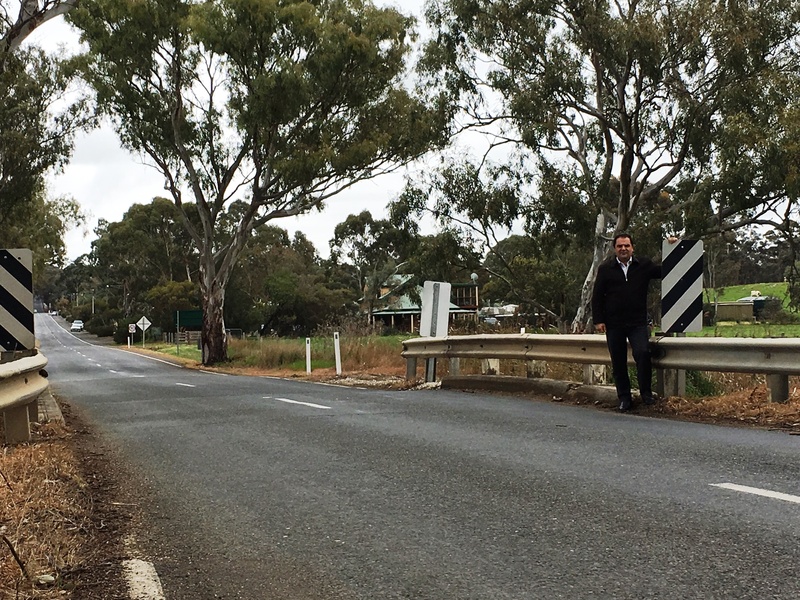 Tenders have been called to deliver works under a $25 million Australian and South Australian government-funded upgrade of the Sturt Highway, as well as intersection upgrades near Mount Gambier and Penola.